I plan on racing until I am old and grey, (or at least older and greyer). I will branch out one of these days and try something else.for a while. Yes! 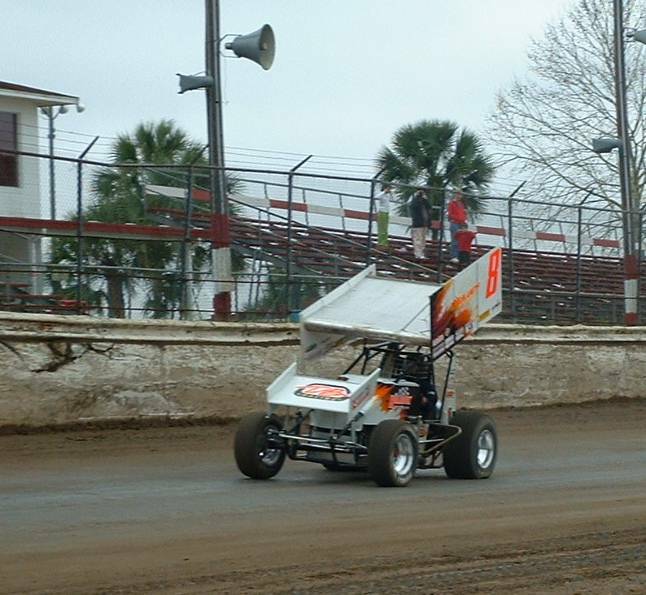 Sprint car school! 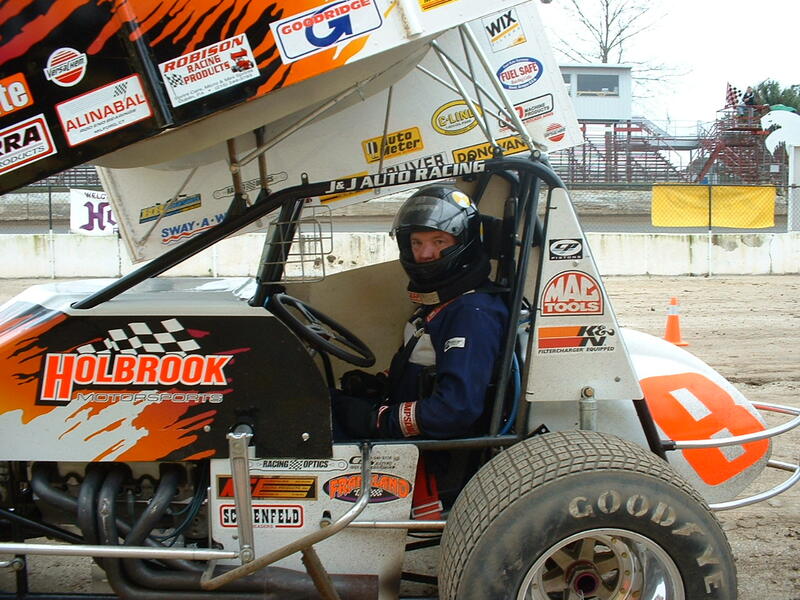 I have been to the Dave Blaney Sprint driving school 4 times. I love driving these things, I gotta try racing one before I get too old. MISSION ACCOMPLISHED 2011! 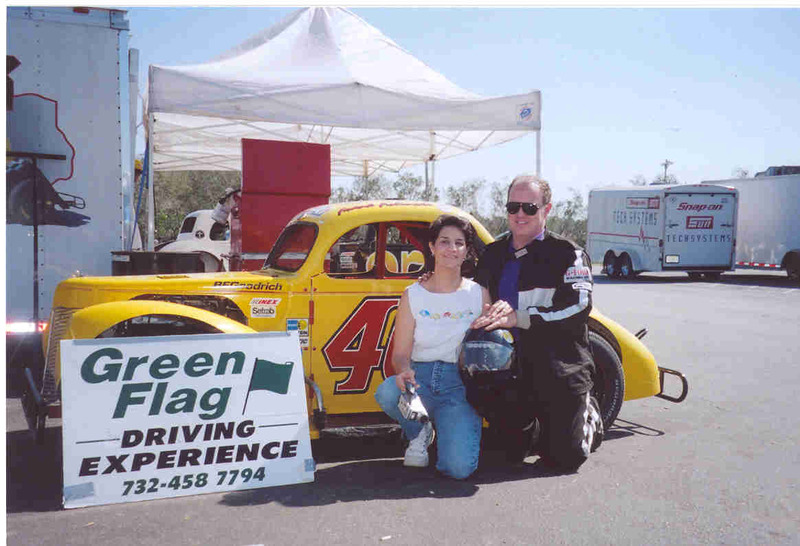 This was a class day at Volusia Speedway in 2002. 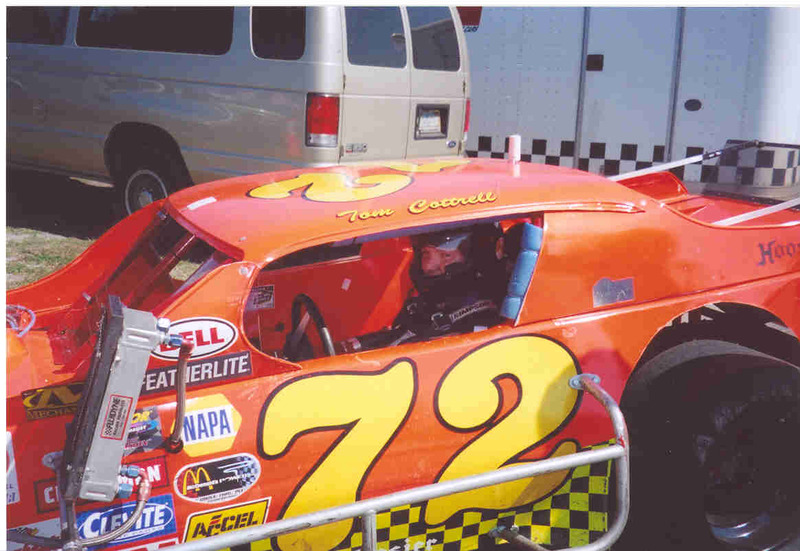 I sure liked this Legend car! 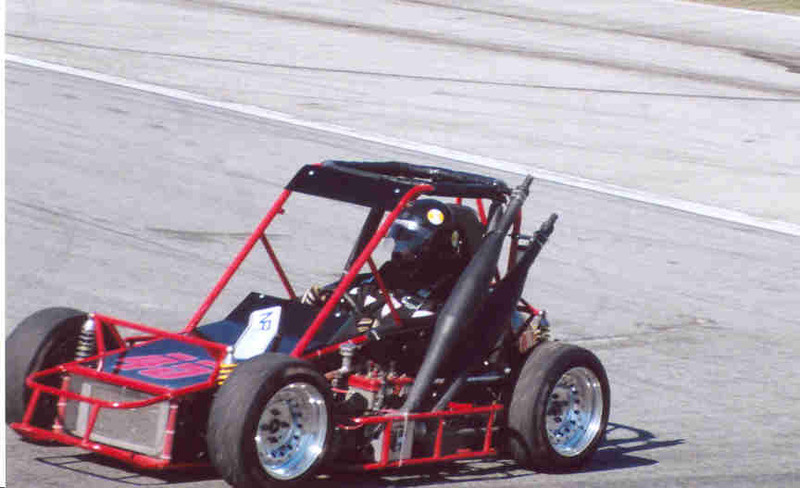 This TQ midget was great too, but they don't race close to home. 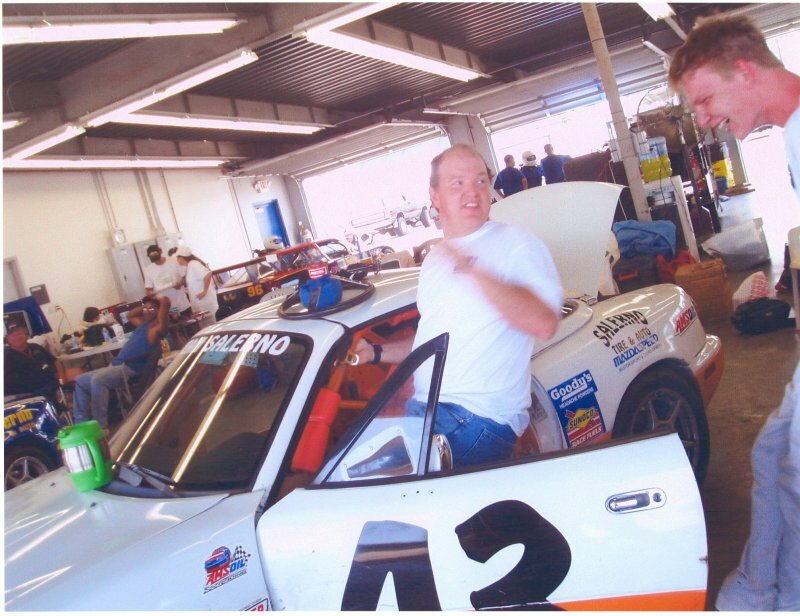 This is one of the cars owned by the Green Flag Driving Experience. I'm glad I tried a modified, but I don't want to own one....they are too much money! 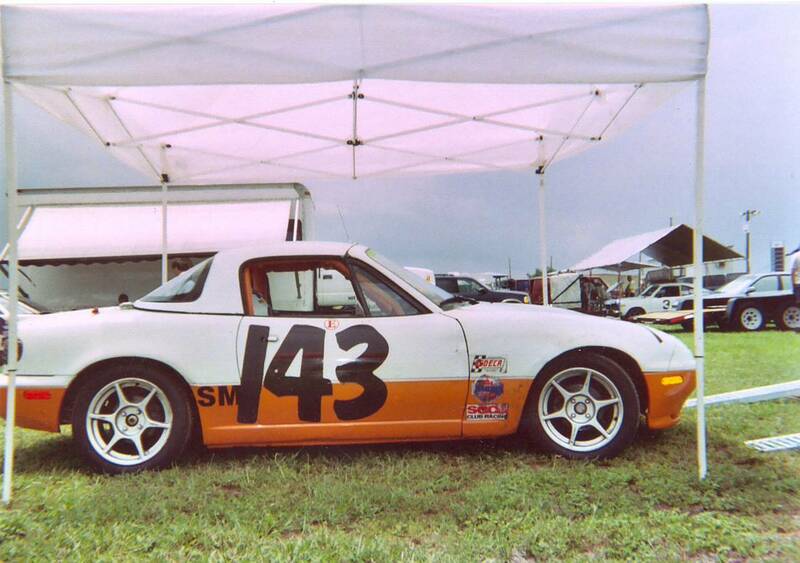 In 2007, I got my SCCA license so I can go road racing. FYI There are four people in the background of this shot: my daughter in the green pants, my wife who was pregnant at the time, our friend Susan and our son Michael.